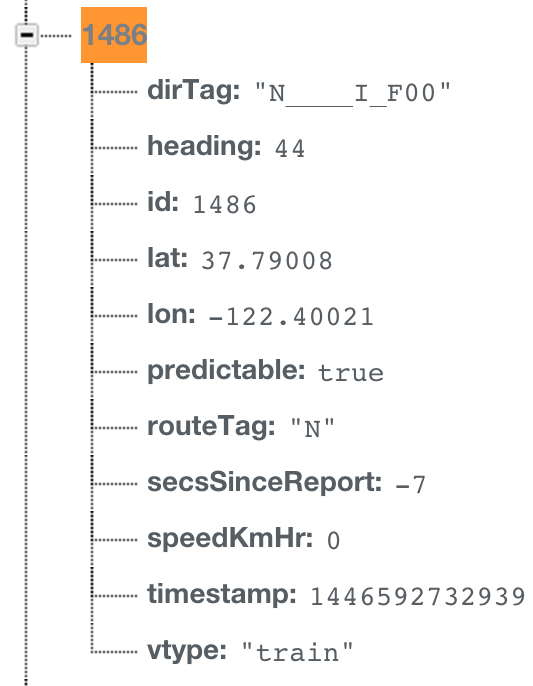 So I worked on creating a function to pull the transit_request(queue) that still need to be processed and to check where the vehicle is location and check the vincenty rate in miles (how close it is) and if its equal to or under the “walk radius” from my user’s destination geolocation then to send the message to my user and set their request to “complete” (is_finished = True) and if not then it’ll leave it alone and try again in a certain amount of time (I’m still playing with how ofter I want to check, I’m testing for every min). I tested it several times and one of them didn’t work. The distance was getting bigger. Seemed like a fluke, maybe… perhaps… no…. it wasn’t. I was able to find the vehicle coming closer to the user, but not necessary right direction. So now I need to figure out a way to decide the direction. 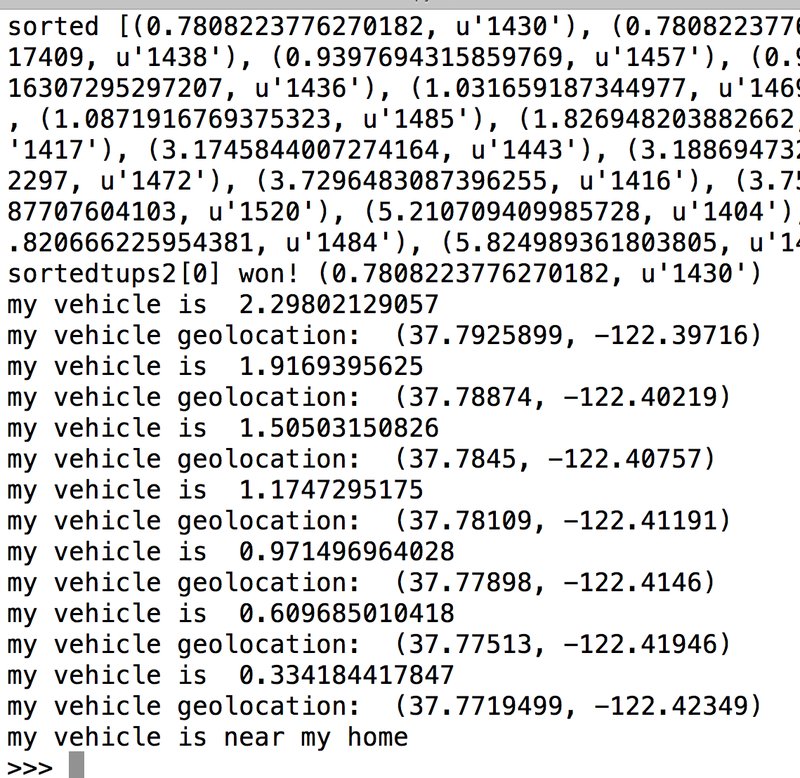 I spent time pseudo coding a function to pull the two vehicles that are coming toward my user and then comparing the distance change of the each vehicle to my destination geolocation. Then Natalia, a fellow, asked me if there is a way to tell if its outbound or inbound like with NextBus. I showed her how Firebase has each vehicle set up. She helped me figure out that dirTag contains “O” or “I” which means I can ask my user to select which direction. I talked to her about how I want it to be easier for my user, but she reminded me that I should get it working (ask the direction) and then on my next phase do the magic for my user. She was a great support. 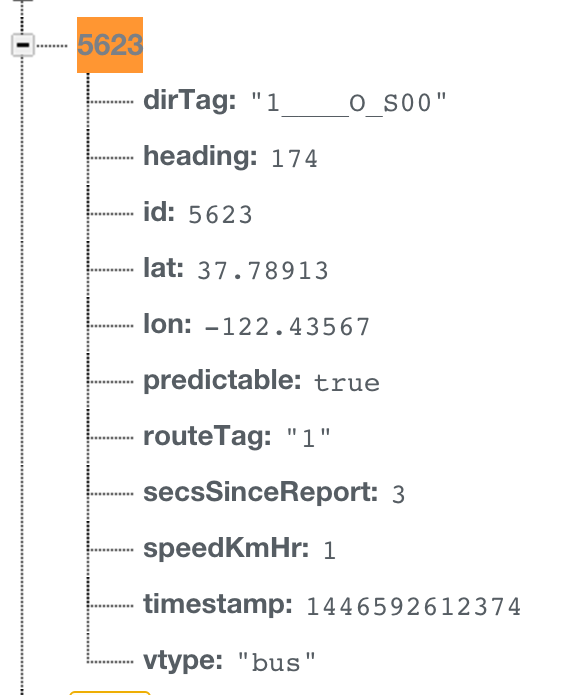 To do Tomorrow: Change form and the find vehicle functions to include the direction (in/outbound) and work on editing the transit_request table in my database for is_finished to be True. My Thoughts/Process: I find myself running a little warmer than the other gals (some of them are wearing sleeveless shirts with a blanket). I normally like to keep my hair up. I wore my normal flats today and I worked at the standing desk which was lovely. I am really liking using the standing desk. I just wished that my screen and keyboard were set up to be easier to use (instead of using my laptop). I am really enjoying figuring out the backend challenges and making something polymorphous or at least more generalized.